Are you ready to get Hyperconnected? 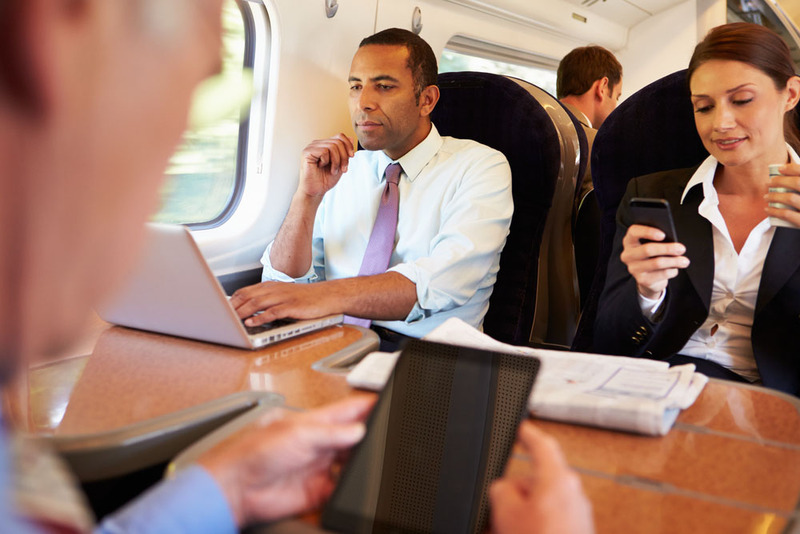 Today’s workers need access to important applications and business data while on the move. We are committed to deploying the right technology to keep you connected from A to Z, providing networking solutions that deliver ubiquitous & seamless connectivity world-wide. Gain competitive advantage and optimize the value of your communications investments for revenue growth. High performance services that promote the best possible productivity and IT experience for staff and end users. Bringing together our strategic know-how, creative capabilities, technology expertise, and the ability to tie it all together. Our focus is to design innovative solutions that custom fits your business requirements. 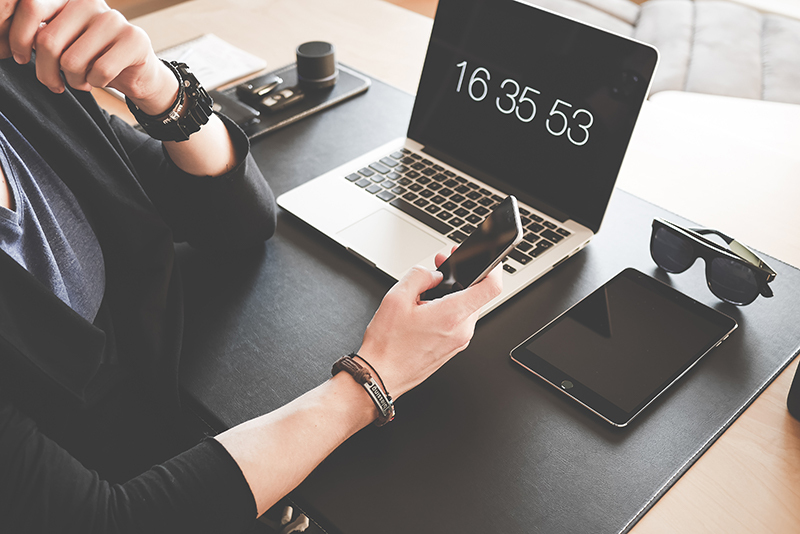 Today’s enterprise must have on-demand access to data across geographic borders, diverse communications technologies, and disparate devices in real-time. To achieve maximum productivity, agility and efficiency across any device, national or international office, or remote location in this new “business continuum,” enterprises need a single source to hyperconnect and orchestrate these disparate elements seamlessly, securely and without interruption. 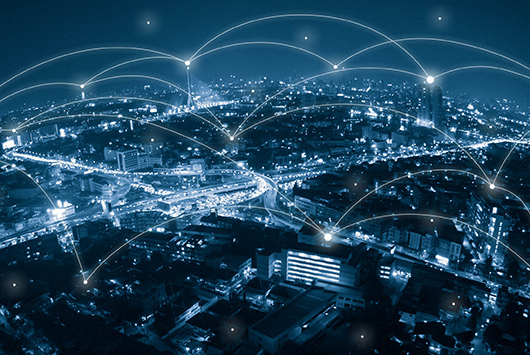 Globalgig orchestrates hyperconnectivity for the enterprise business continuum with a suite of end-to-end bundled solutions including routers, modems and gateway solutions, all wrapped up with connectivity and professional service at a global level.